Pam and Jerry Pullins spent several years studying (and eventually helping to improve upon) the technology required for processing the finest available fiber before they opened The King’s Mill in rural Blountsville, Alabama. Their mill equipment processes exquisitely fine fiber in a way that minimizes stress and damage to the fiber while significantly reducing waste. 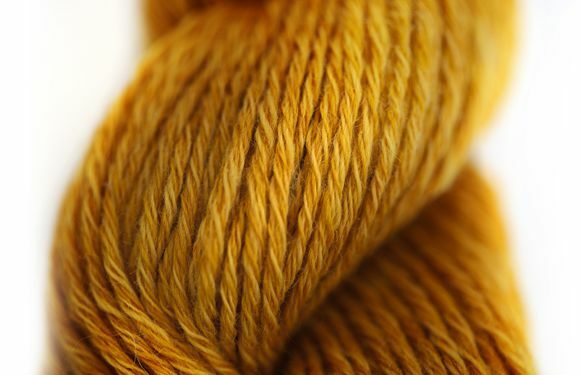 This results in both higher quality yarns for fiber artists and improved economics for the small-scale farms that produce the fiber. This is the kind of virtuous circle that helps sustain our local business communities in the face of lower-quality, lower-priced competition from overseas. But careful study, thoughtful innovation, and even top-quality equipment are not enough. As Pam says, “There is no way to produce a product of the quality of Our Back 40 yarn without passion. It’s our passion for this business, these products, and the people involved that inspire us to invest the endless love and attention required to make yarns of this quality. “We agree. Feel our yarns, and you’ll feel the difference that Pam and Jerry are making.